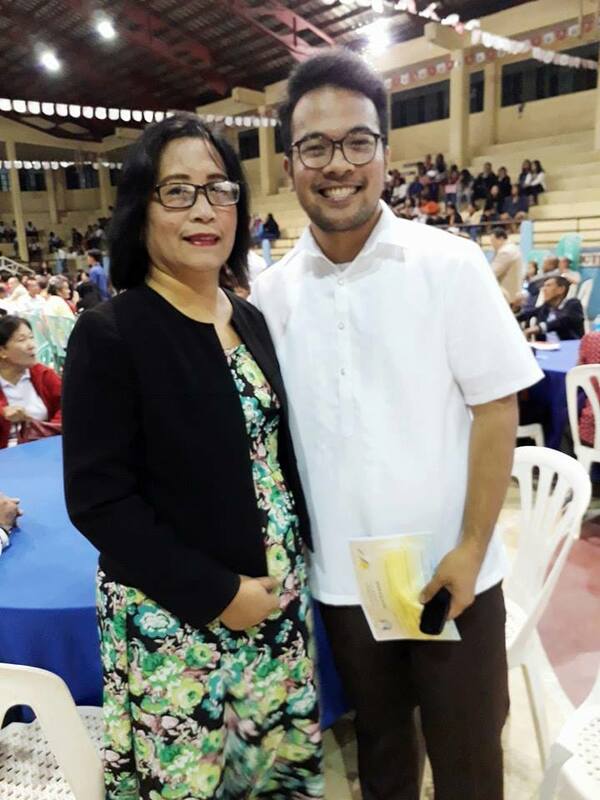 Cherson C. Bariuan, a faculty member of the Senior High School, was awarded as one of the Outstanding Youth Leaders of Tuguegarao City under the Young Professionals category. With him are five other professionals from the different barangays of Tuguegarao. Mr. Bariuan went through a selection process from application to interviews. He was chosen based on his significant involvement in his field of work and for his community engagement. 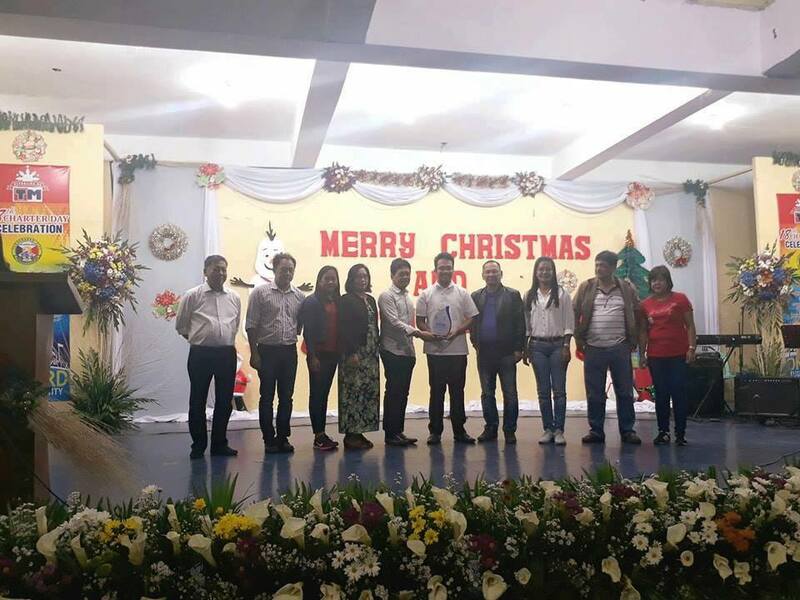 The awarding was held during the Cityhood Celebration of Tuguegarao City on December 18, 2017 and was led Atty. Jefferson Soriano (City Mayor).